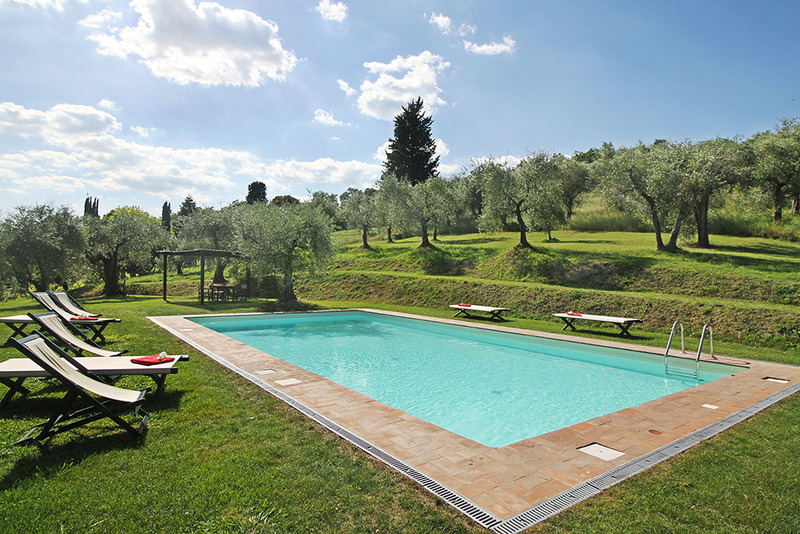 Fattoria Mansi Bernardini offers 4 independent holiday homes in the area called “Il Borghetto/the hamlet”, which includes Casa Bruschini, Casa Rosina, Casa Yole and Il Fienilino. They were originally cottages and haylofts for the workers of the farm, which have been completely restored still maintaining their original character. Each property has its own fully equipped kitchen, air conditioning system and an outside area where guests can sit and relax. 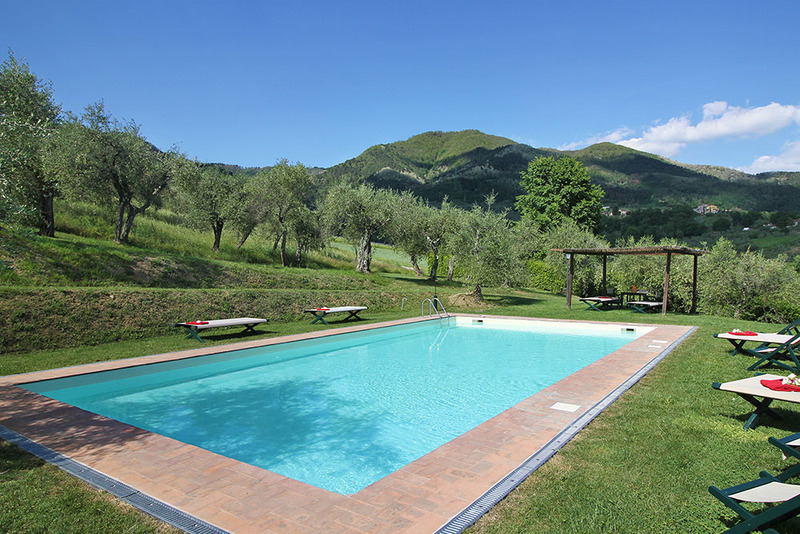 The properties share swimming pool and tennis court. The surroundings gardens are well kept and offer many shadow areas. The houses can sleep from 4 to 10 people. Guests can enjoy the restaurant service offered by the estate with recipes from “Mansi house”. 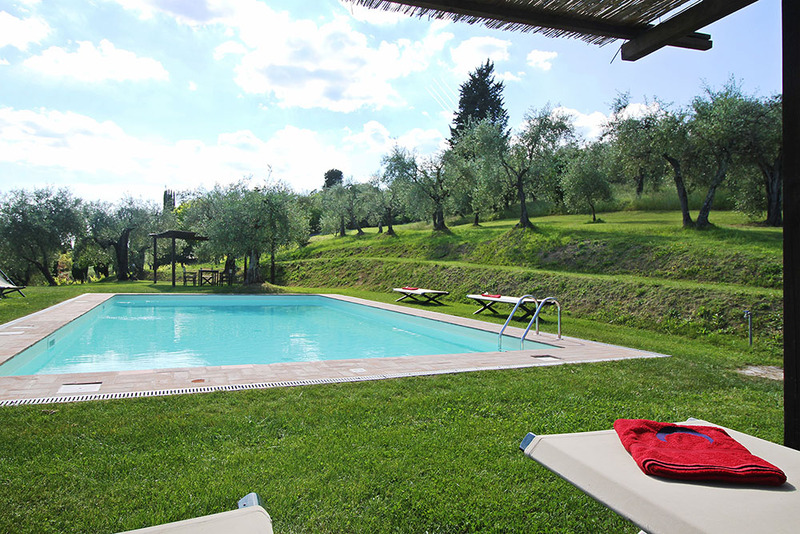 The swimming pool is shared with the properties in the Borghetto, including the guests staying at Il Fienile B&B.